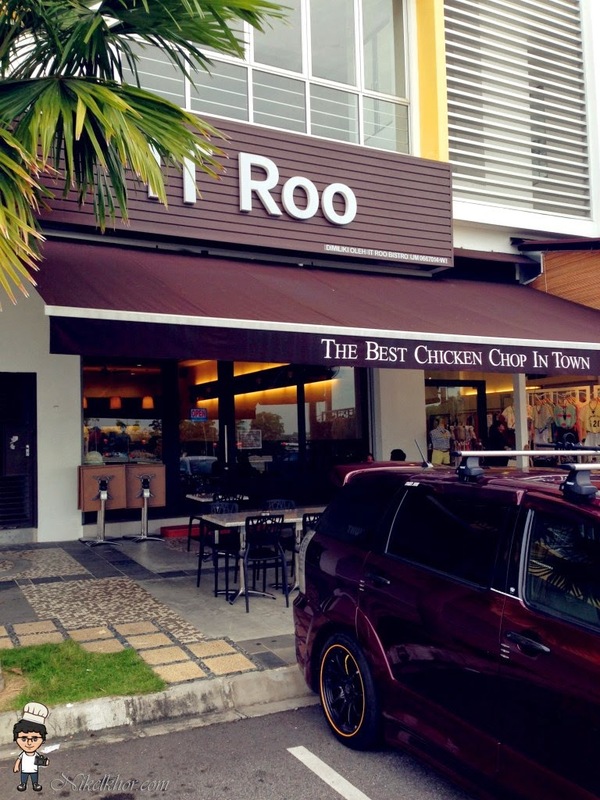 IT Roo's Best Chicken Chop in town from JB Jalan Dhoby has started its 2nd outlet in Tmn Sutera Utama JB! Different from the old shop in Jalan Dhoby, IT Roo Taman Sutera Utama has a new and modern look, rendering it more attractive. 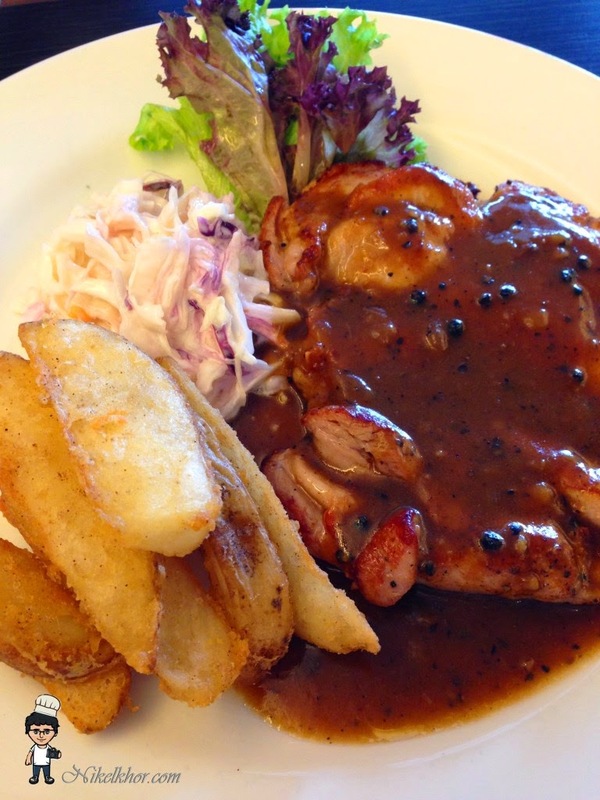 Loving the chicken chop of IT Roo but it is very hard to look for parking in Jalan Dhoby? There are ample car parks here. The presentation of dishes in the new IT Roo has also been improved. Wild mushroom soup with garlic bread, not sure if this is a new item in the menu, I have not seen or ordered it in the old IT Roo. 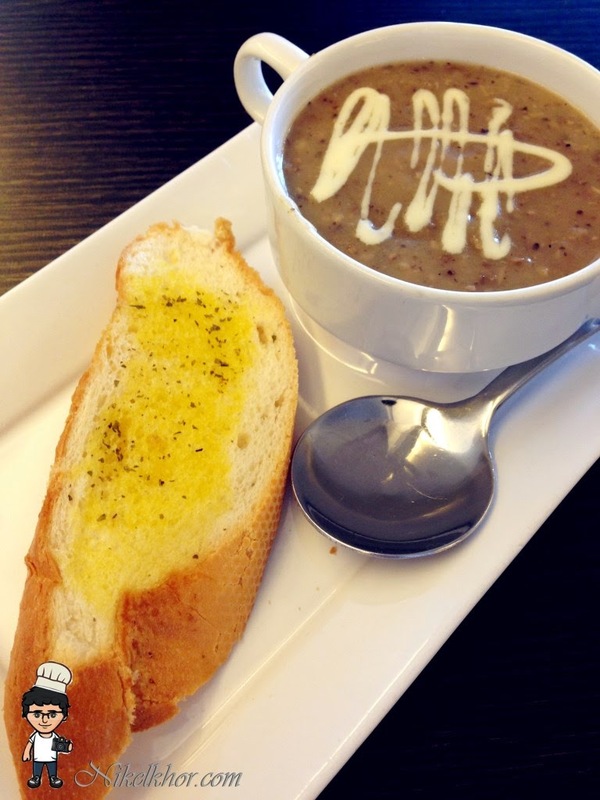 The mushroom soup is smooth and creamy, very matching with the buttered garlic bread. 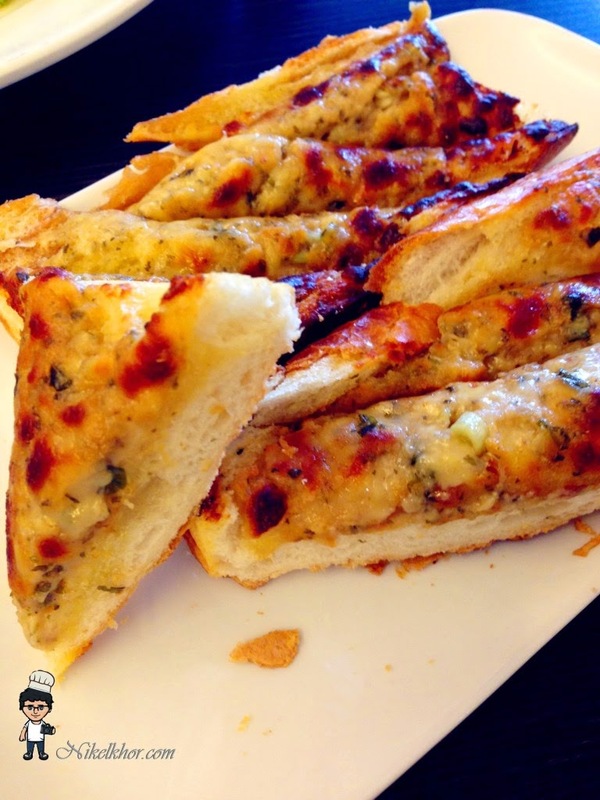 This is definitely something new.With full and generous cheese on top of the breads, it resembles pizza. Cut into biting size, it is handy to eat. 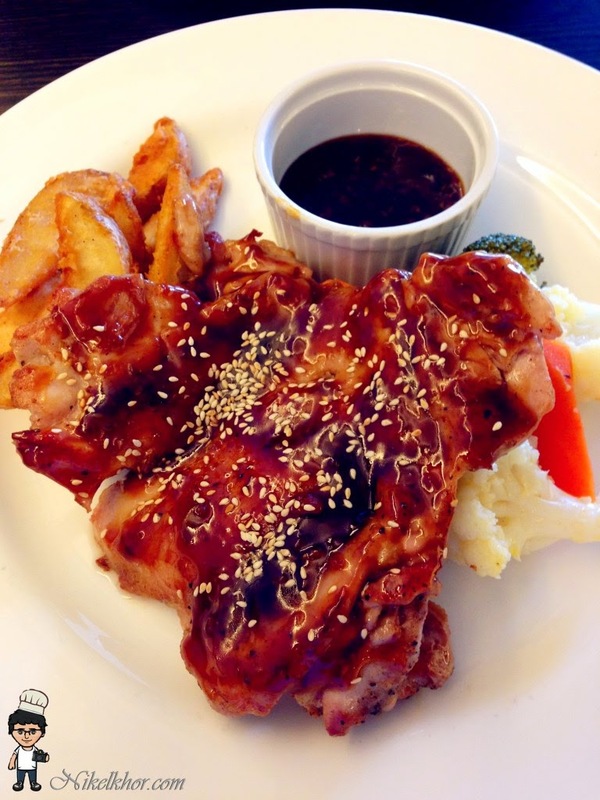 Chicken chop with black pepper sauce is a signature dish in IT Roo, simple yet classic. Moving towards modern style, the dishes here are served in pure white flat plates, instead of the homey-looked plates. You will also definitely notice the chef has put in more effort in presenting the dishes, BUT the taste remains.